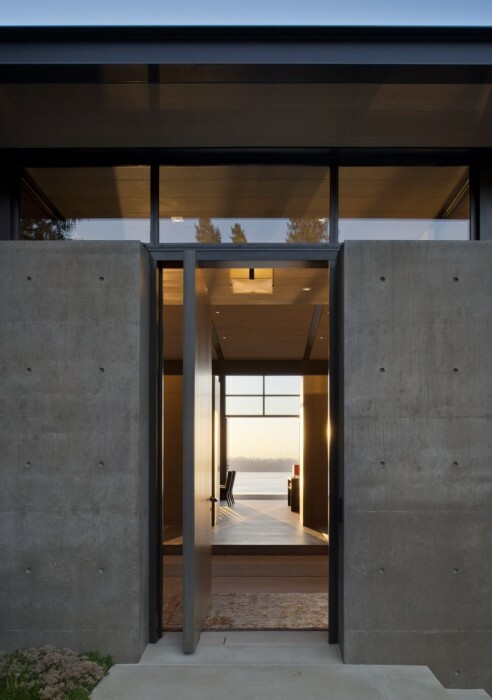 A Home Over Looking Lake Washington. 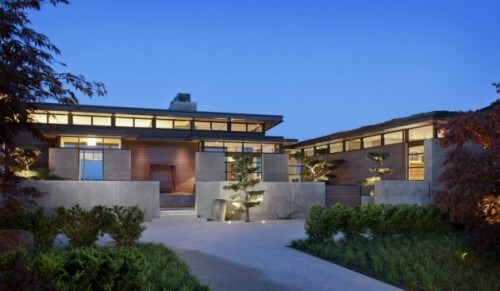 Sullivan Conard Architects have designed this beautiful home that overlooks Lake Washington and the Cascades. 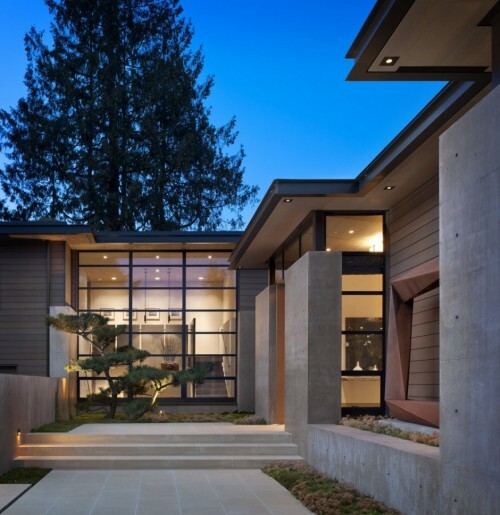 What I love about the design of this place is that it seems to take advantage of the site by capturing the views while at the same time preserving its privacy! 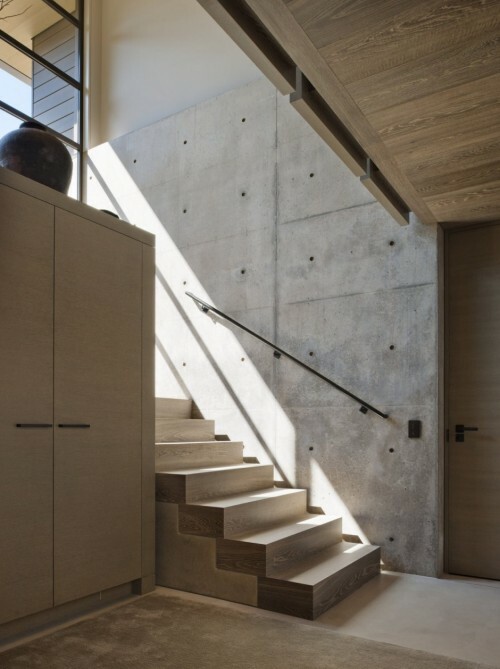 I also love the materials used in this house….concrete, steel, wood, and stone are not what people would call luxurious or warm but they do add another layer of luxury and warmth when combined with the right furniture. The choice of furniture is another thing I love in this house…. I love how they mixed midcentury modern furniture with modern furniture, oriental rugs and original art! 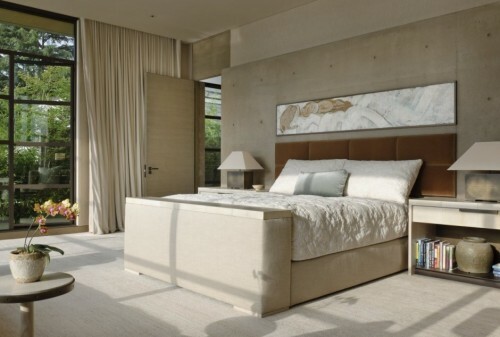 This entry was posted in Architecture, Interior Design and tagged A Home Over Looking Lake Washington., midcentury modern furniture, oriental rugs by mia0909. Bookmark the permalink.